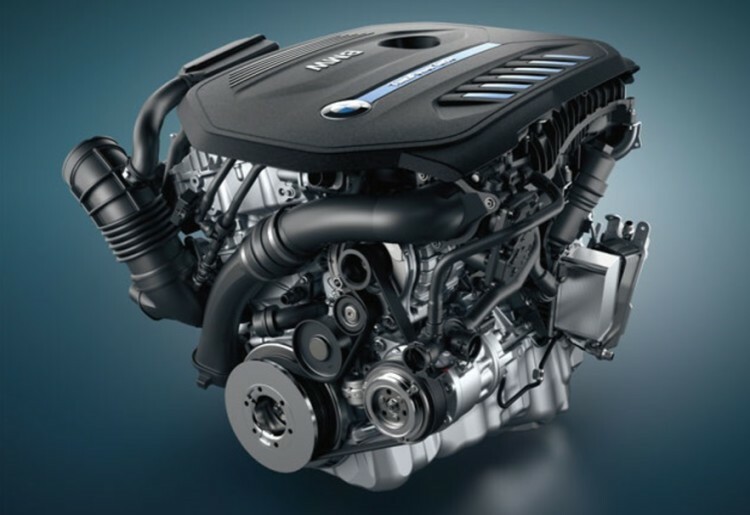 BMW TwinPower Turbo technology again wins Wards 2016 10 Best Engines Award, announced at the 22nd annual celebration where nearly 600 Powertrain Engineers joined at the Renaissance Center Marriott in Detroit on Wednesday January 13. Ludwig Willisch, President and CEO of BMW of North America, accepted the award for the all-new 3.0-liter TwinPower Turbo inline 6-cylinder (B58). Wards praised the modular architecture and engine performance stating “… it is hard to improve on the previous inline-6 TwinPower Turbo but this new engine provides more power and more torque allowing the 340i xDrive to sprint from 0-60 mph in just 4.6 seconds while some of our editors approached 27 mpg during their testing” said Drew Winter WardsAuto content Director. BMW is the undisputed all-time leader at Wards Auto 10 Best Engine Award, with 32 trophies since 1995 and while the list contains many types of engine configurations, BMW’s legendary inline 6-cylinder engines top that list. “We have been actually building and designing 6-cylinder engines since the 30’s ever since our great 328 sports car. The B58 is the latest generation of 6-cylinder engines and will ensure that BMW’s are powered by this engine going into 2020. We have been on the list (Wards Auto) for 21 of the 22 years and we have won more awards than any other manufacturer and that is finding commitment for the future as we celebrate our 100th Anniversary this year we are looking into the next 100 years and a lot of fantastic inline sixes” said Ludwig Willisch in his speech. “The last inline 6-cylinder turbo was the sublime N55, which earned its 10 Best Engines stars in 2011, 2012 and 2013. Like the new B58, it displaced 3.0 lt and relied on direct fuel injection, twin-scroll turbocharging, all-aluminum construction, Double-VANOS variable camshaft timing and Valvetronic fully variable valve lift. Longer Stroke and bigger turbo for the B58. The block and head were completely re-engineered with a stroke that is extended by 0.19 ins. (5 mm) and a bore diameter that is .08 ins. (2 mm) smaller, as well as a higher compression ratio.” stated Tom Murphy, Executive Editor at Wards Auto World. Today every BMW sold in the US features TwinPower Turbo Technology with two of them employing this latest B58 powerplant. 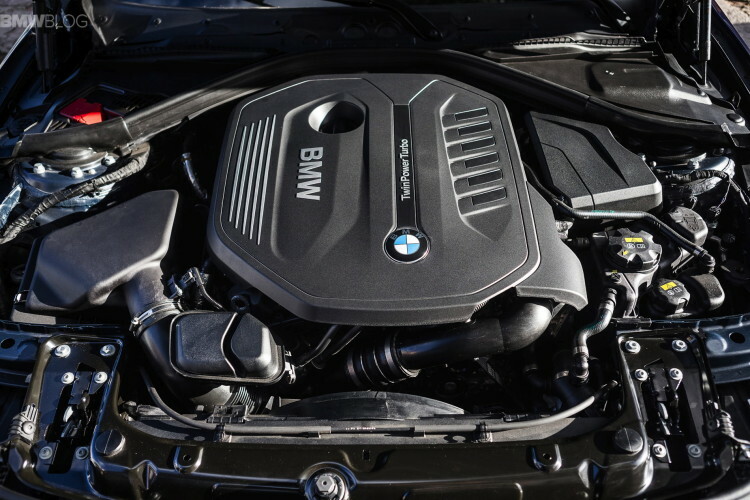 The 2016 BMW 740i, as well as the BMW 340i Sedan, are the newest models to receive the TwinPower Turbo inline-6. “The new turbocharger’s turbine wheel is 6 percent larger, and the compressor wheel diameter is 10 percent larger, resulting in a 20 percent increase in boost pressure. An all-new water-to-air intercooler is integrated within the intake plenum, freeing up space under the hood. The new system lowers the charged air volume between the compressor and intake, improving performance by maintaining more even temperatures en route to combustion. The result of all this work is an extra 20 hp over most versions of the N55, as well as 30 more lb.-ft. (41 Nm) of torque.” noted Murphy. “BMW engines can be efficient and at the same time deliciously fun to drive, without needing outrageous power or torque numbers to feel or sound gloriously potent. In the 3-Series, the brand’s volume crown jewel, it is all about leveraging the inline architecture and the sensation of perpetual balance. Mission accomplished”, concluded Tom Murphy. The BMW 340i xDrive Sedan starts at 47,800 plus Destination and Handling. This sports sedan features near perfect 50/50 weight distribution, redesigned steering and suspension ensure typical BMW vehicle dynamics allowing our customers to fully enjoy the 320 hp and 330 lb-ft of torque of its praised B58 engine.